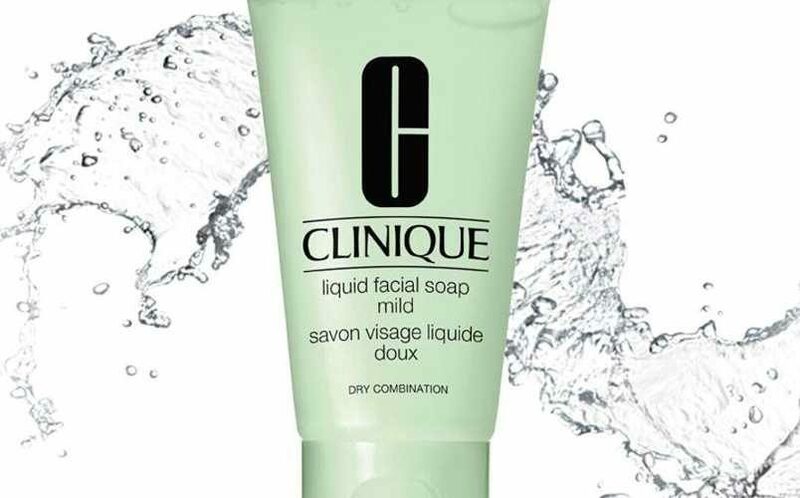 Debenhams are giving away free Clinique Cleanser samples when you trade in any full size cleanser (any brand, empty bottle) at their beauty counters across the UK. 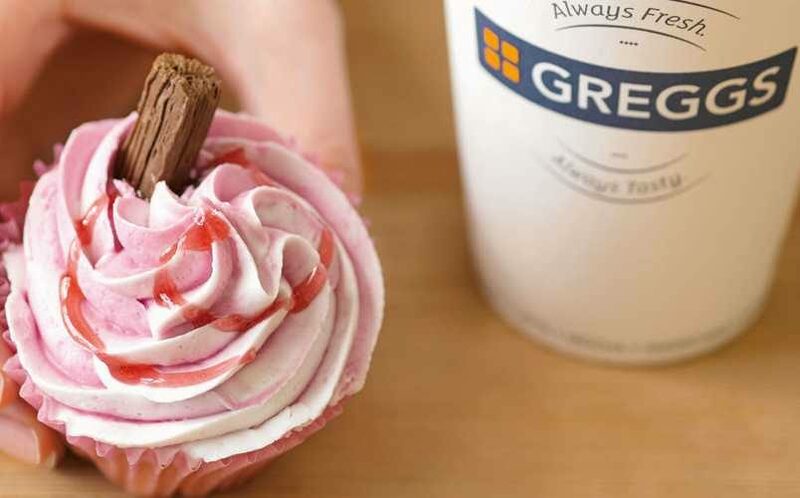 Greggs are giving away loads of freebies to their Rewards loyalty members including free coffees, birthday treats (oh god I hope its a caramel custard doughnut – I <3 them sooooo much! ), and every time you top up with PayPal they’ll treat you to a free lunch (proof there is such a thing aha!). 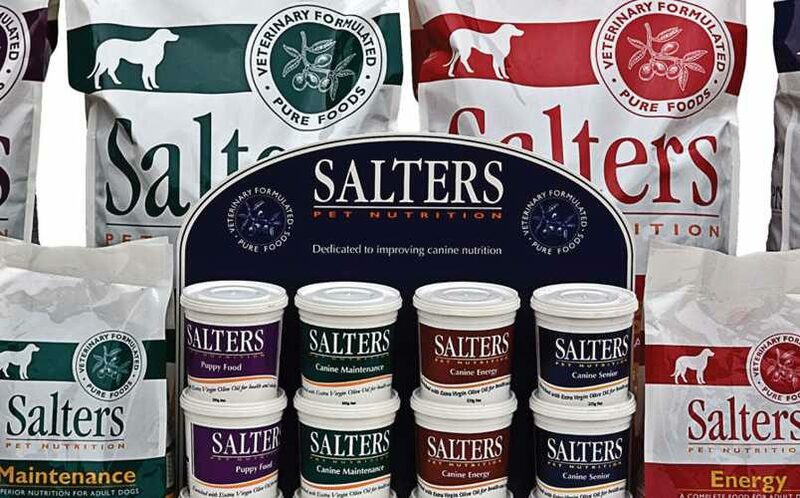 Salters are giving away free dog food samples from their high quality range of pet foods that are wholesome, pure, and completely natural. 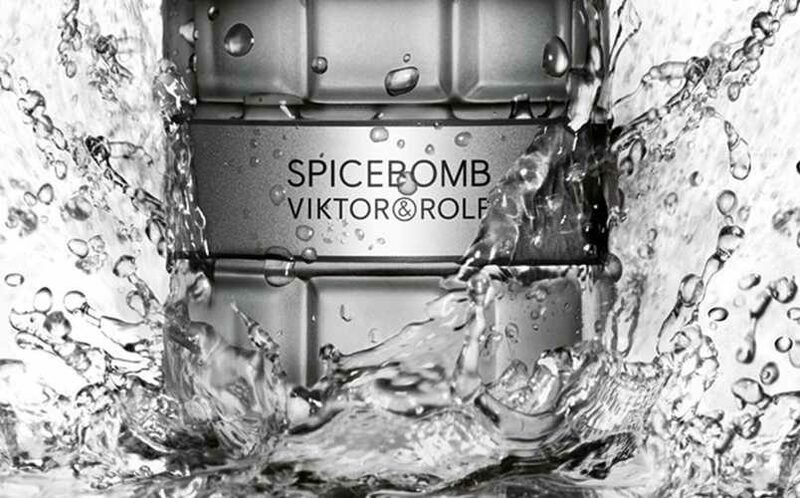 Viktor & Rolf are once away giving away free perfume samples of their popular men’s fragrance Spicebomb when you become a member of their Secret Service. 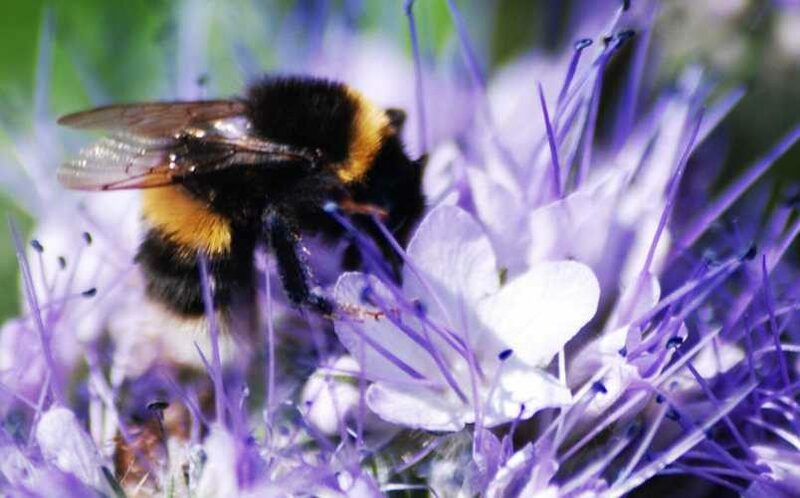 Just Bee Drinks are worried for the fate the bee population and are determined to help, so they are giving away freebie packs of bee friendly wildflowers for you to plant in your garden, and help the bee population remain strong. 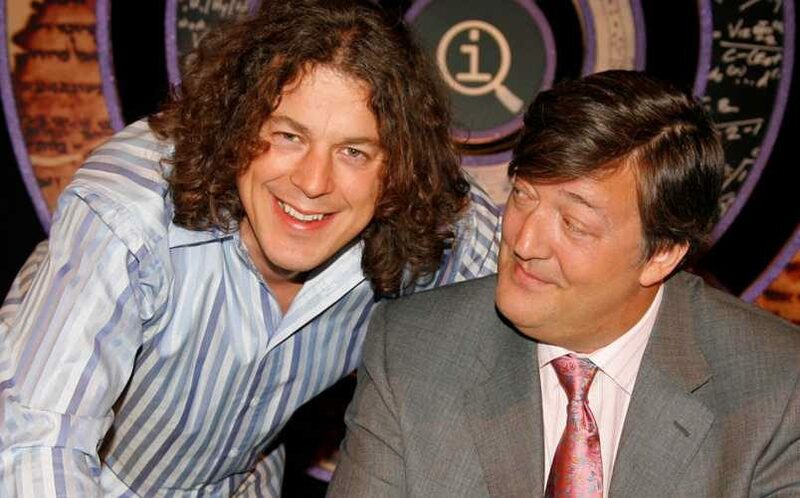 Applause Store is giving away free audience tickets to the seminal quiz show, sadly no longer hosted by the wonderful Stephen Fry… alas it’s back, get booking them tickets! 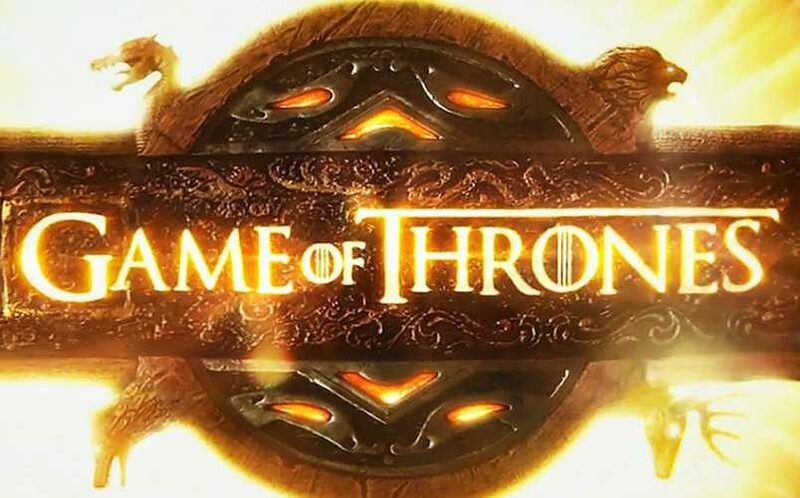 Applause Store are giving away free audience tickets to Sky Atlantic’s accompanying UK series that’ll discuss and dissect the latest Game of Thrones storylines and more, as each episode airs – and they really need too, because each episode is so packed! 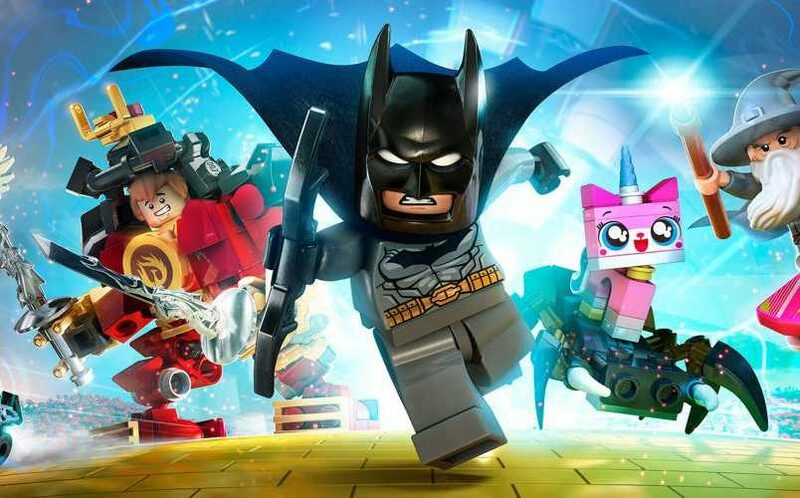 Lego are giving away freebie mini models at their stores across the UK, with an awesome new model up for grabs every month all year round.